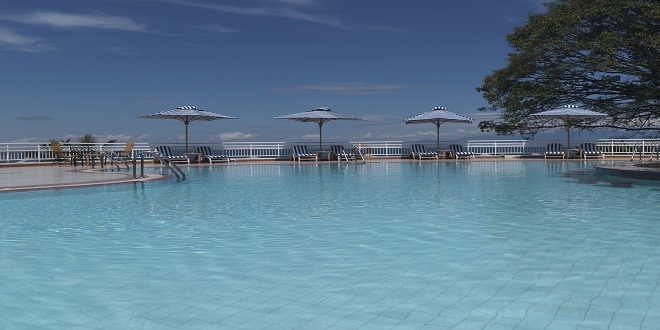 Rwanda is a small, land-locked country located in East – central Africa, with a population of 11.5 million people. Rwanda is bordered by Uganda to the north, Tanzania to the east, Burundi to the south and the Democratic Republic of Congo to the west.It lies 121 Km South (75 miles) of the equator in the Tropic of Capricorn, 1416 kilometers (880Miles) west of the Indian Ocean and 1250Km (777Miles) east of the Atlantic Ocean – literally the heart of Africa. The country has a temperate climate, with two rainy seasons (February to April, November to January). Average temperatures range from 16-22 degree Celsius. 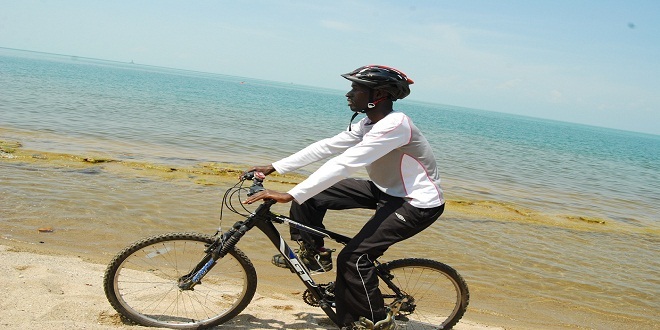 The major economic sectors are tourism, mining and agriculture. The three official languages are Kinyarwanda, English and French. Anyone visiting ‘the land of a thousand hills’ is in for a multitude of surprises: First is the personal safety, peace, security and stability enjoyed by both citizens and visitors of the country.Second there is the beauty of this nation. The landscapes in this green country are truly breathtaking. Many visitors to Rwanda have remarked that the physical beauty of the country is without an equal on the African continent. 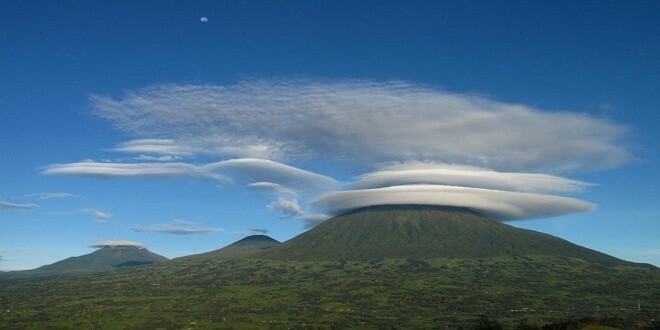 Rwanda has five volcanoes, twenty-three lakes and numerous rivers, some forming the source of River Nile. Spectacular volcanoes and dense tropical forests dominate the north of the country, while gentle hills and valleys, calm lakes and turbulent rivers in both savannah and dense tropical vegetation dominate the rest of the country. The high altitude forests of the Virunga volcanic mountains, in northern Rwanda are home to the world’s largest number of endangered mountain gorillas. 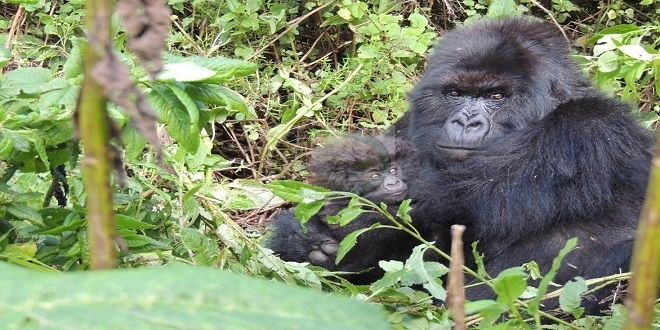 The mountain gorillas live in protected areas, free from poachers. The gorillas can be viewed in their natural mountain habitats at a fairly close range. Rwanda is one of the few countries in Africa, with a sole common language and culture. Many people who have had a chance to visit Rwanda have been amused if not intrigued by the actuality that Rwandans are harmoniously living together after the Genocide that threatened to ruin the social fabric and destroy the centuries of long interactions among them. 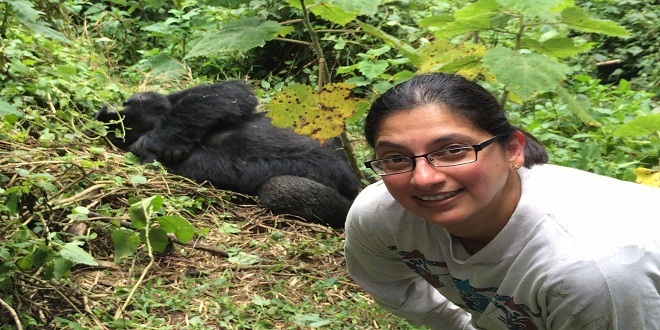 Would you like to experience Rwanda and have the real African Lifetime experience? 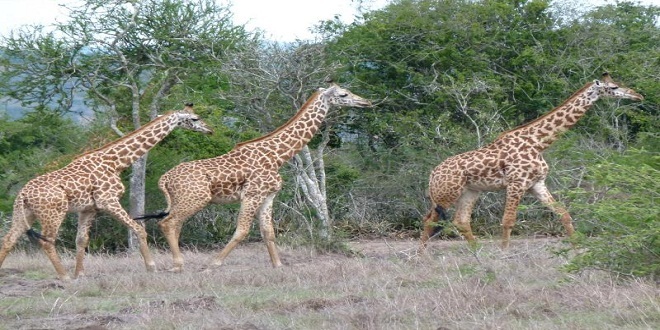 Green Hills Ecotours specializes in scheduled and tailor-made private safaris in Rwanda and across East Africa. We aim to offer our clients an experience that will transform their lives and those of local communities. You will have a unique opportunity to explore the fabulous natural treasures of the region, and you can help to empower local communities by visiting their development projects or gain first-hand experience through a volunteerism programme. Our RwandaEco-friendly Tours & Safari Holidays are private & can be customized to your style, schedule & budget. For more details and booking please contact: ecotours@gmx.com.